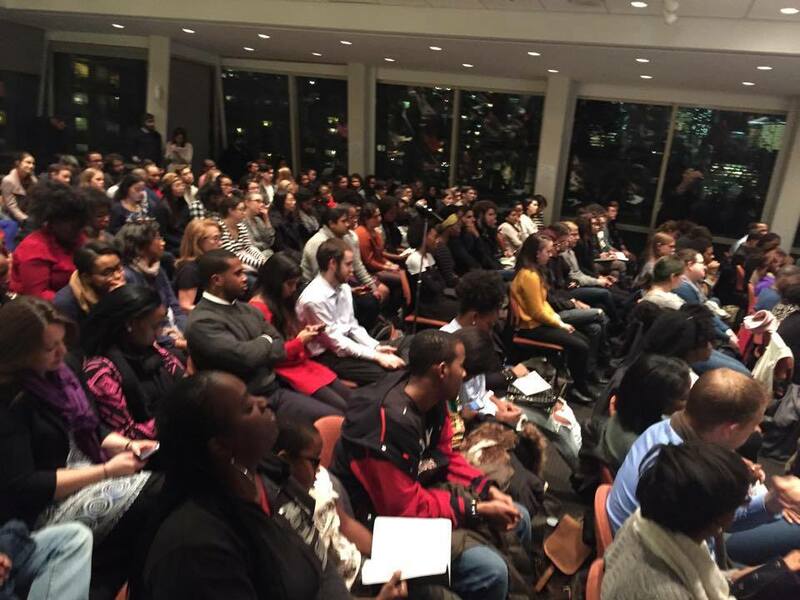 The BlackLivesMatterSyllabus Tour is a national community organizing project that seeks to mobilize students and local communities through teach-ins, public dialogues, and sustained conversations about the past, present, and future of the movement for black lives. Grounded in the Mississippi Freedom School tradition of the American Civil Rights Movement, The BlackLivesMatterSyllabusTour is grounded in the premise that mobilizing people in the classroom is just as vital as mobilizing them in the streets. 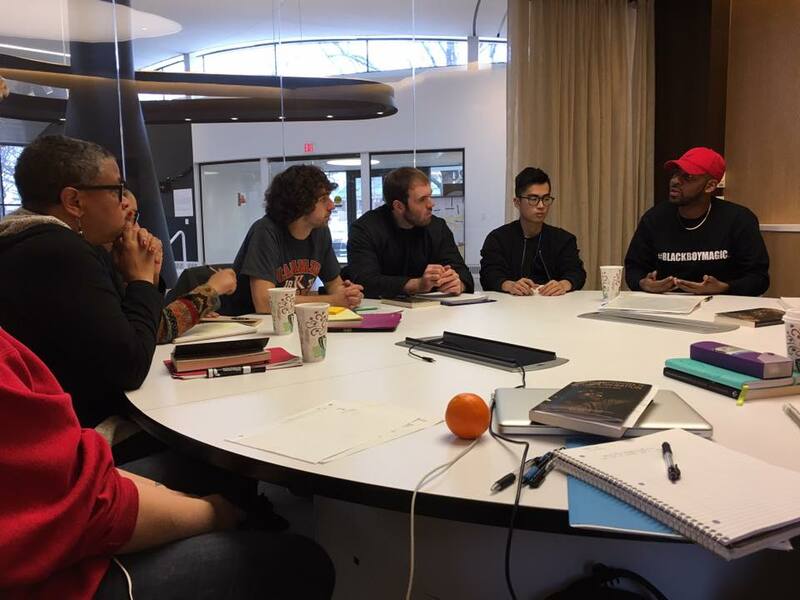 Thus, the BlackLivesMatterSyllabusTour provides educators and everyday people with tools for thinking about the classroom as a site of protest. 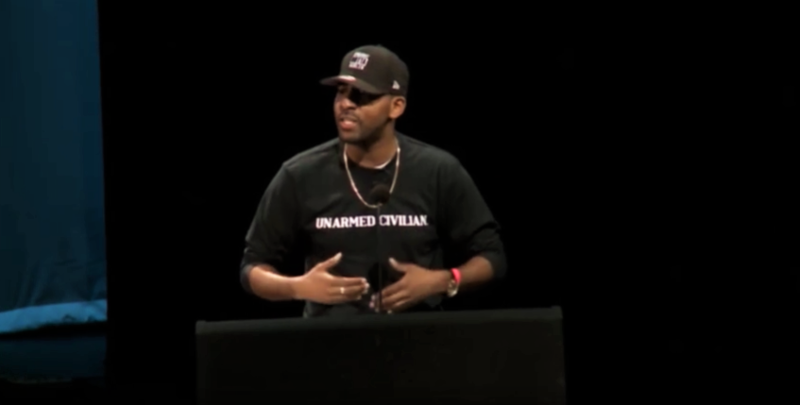 Conceived by Frank Leon Roberts, one of the founding architects of the #BlackLivesMatterSyllabus movement, the teach-in tour draws on the curriculum used in his nationally recognized course at New York University’s Gallatin School of Individualized Study. 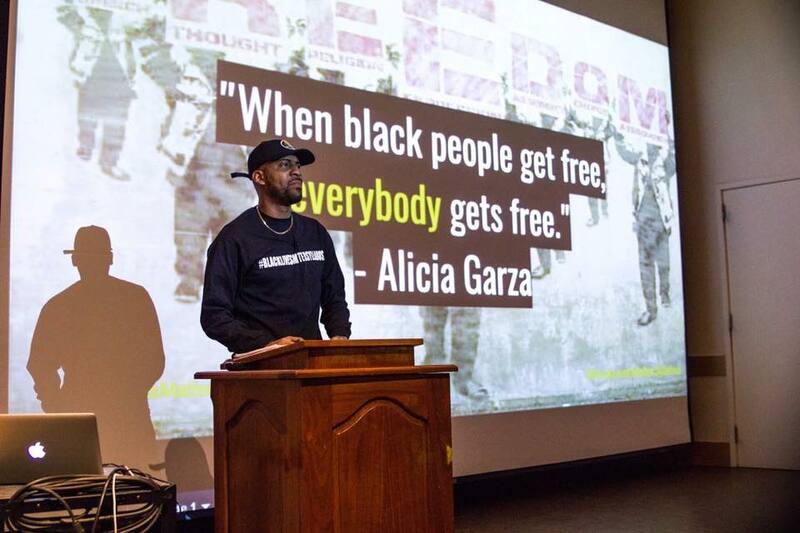 Moving the “classroom” beyond the halls of institutionalized academia, The BlackLivesMatterSyllabus Tour calls for a return to teaching as a radical form of community organizing. 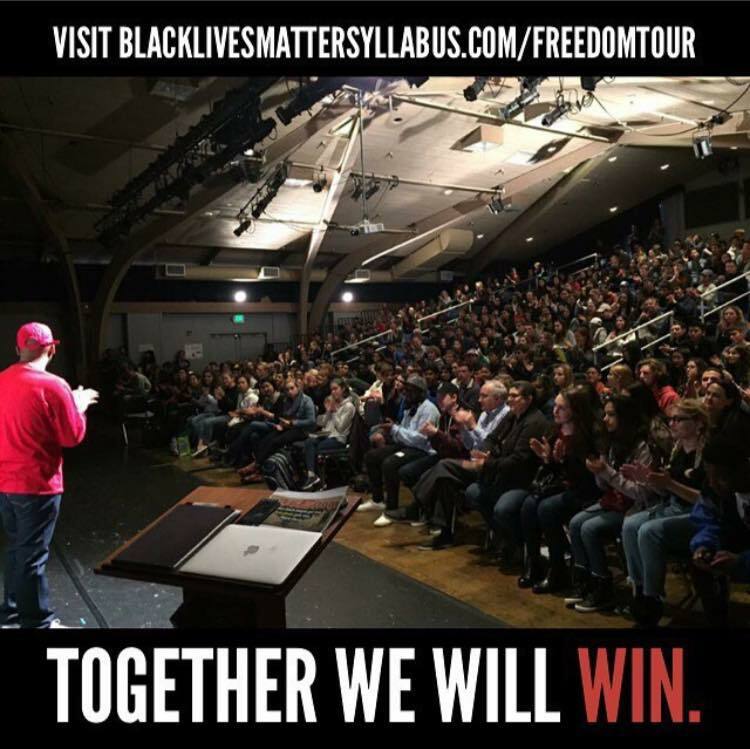 Designed to energize, mobilize, and inspire progressive communities–the Black Lives Matter Syllabus Tour reminds us that it is our duty to fight for our freedom and it is our duty to win. Sponsored by: Access Africa Inc.